It’s awesome to hear that you’ve done a good job, right? I know I love it. Do you remember the last time you heard those words? How’d it make you feel? Critics are everywhere, their harsh words slicing away at esteem. It can lead to an emptiness. A feeling that we’re never good enough. We don’t want to spread that. Let’s crack through the shaming and encourage people instead. They’ll feel good, you’ll feel good, and then you’re more open to change. I know that if I’ve heard encouragement from someone and they need to tell me something I need to work on or change, I’m more receptive. 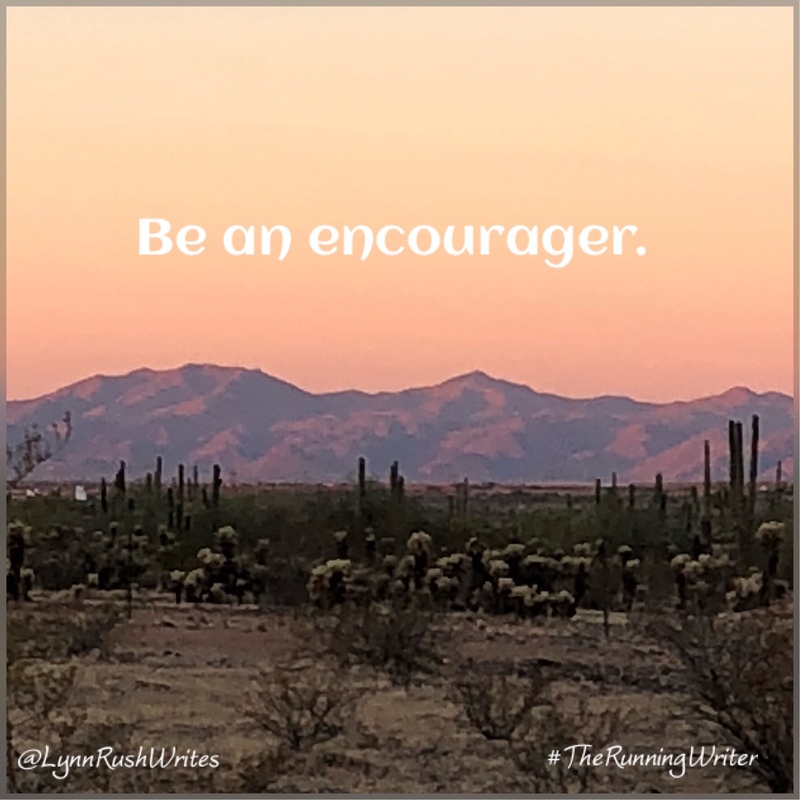 So, who are you going to encourage today?